Today’s article comes inspired by the wonderful Qualy website. 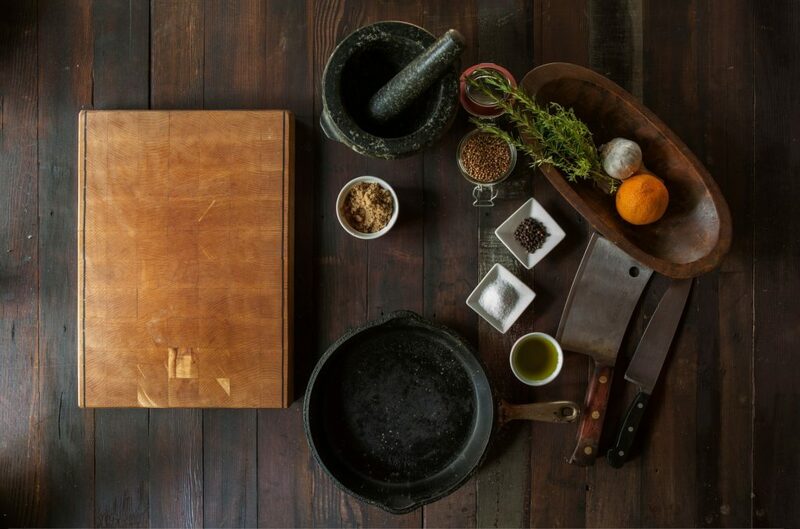 After discovering this website I knew that I wanted to share their products with you. They are all unique in design, fun in concept and very helpful around the house. Sprout Jar: No matter if your favorite drink is coffee or tea, this is the right way to store it. 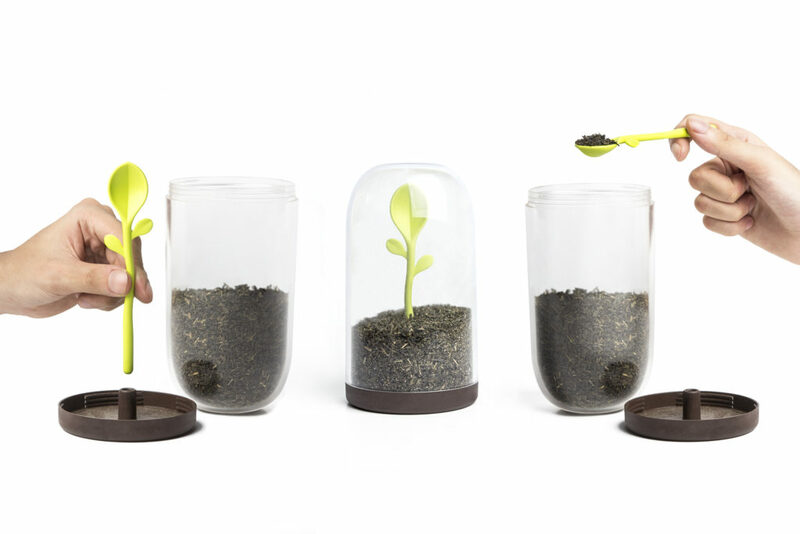 The Sprout Jar, as it is known is a lovely concept of storage with a detachable spoon in its lid, which gives the impression of a plant sprouting when put with its flat side down. The coffee or tea, or other ingredient you might need to keep at hand for that matter, seems to be the ground from which the plant is sprouting, giving a unique and wonderful effect to the entire product. 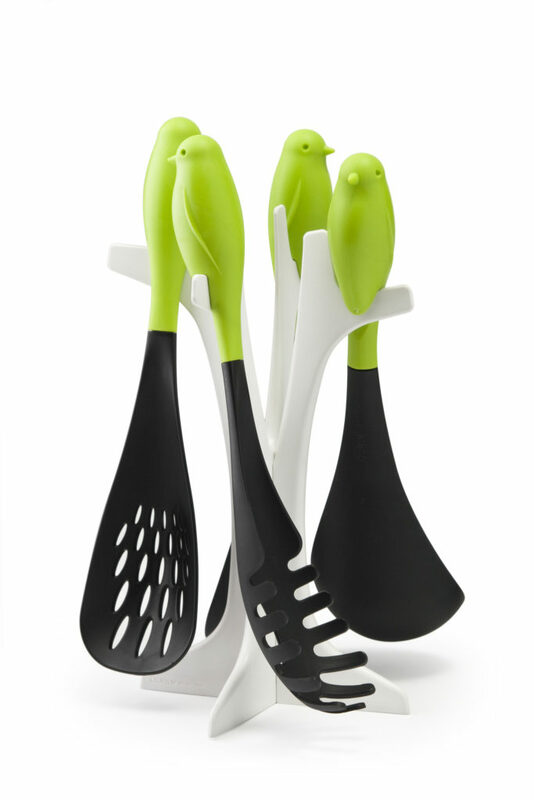 Sparrow Server Set: As cute as it can be, this is a truly unique and fun way to store and keep your server utensils. Designed with the concept of birds on a branch, this server set with rest is a beautiful product to have in your kitchen. Both useful and impressive, these little birds will liven up your day even though they won’t be singing through it. Leaf a message: A little play on words is always fun, and this makes the following product even more special. 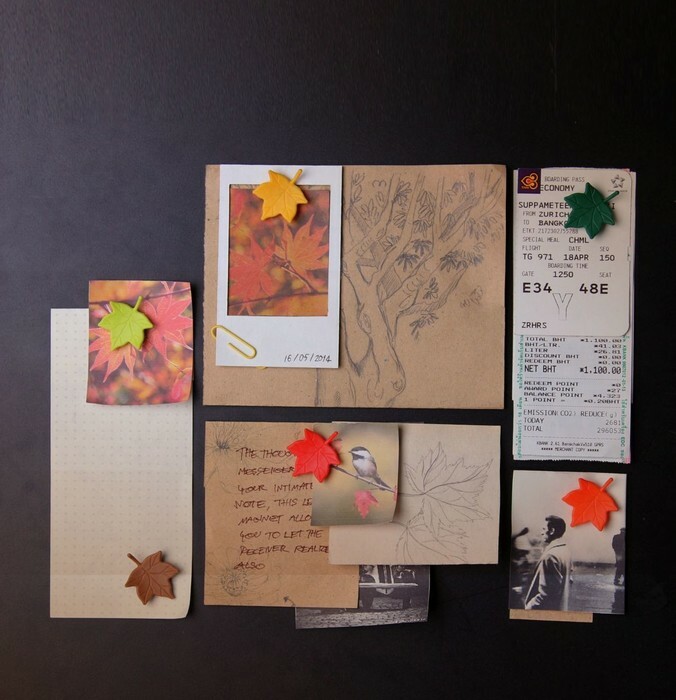 Leaf a message is the name of this pack of magnets in the colorful shapes of autumn leafs that can be used to leave messages on the fridge, keep fun photos you don’t want to loose or even let everyone know what menu you plan for them or even give them the option to choose the dishes. No matter the use, these leafs will color and ease up your life in the kitchen. 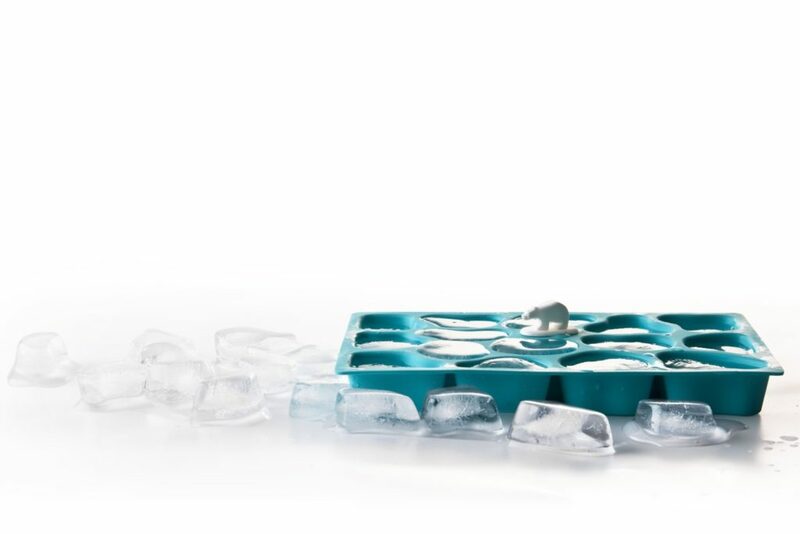 Polar Ice tray: Since summer is coming, you’ll need more ice at hand for you or your guests and all of your drinks. And with this next product, you’ll be covered for the rest of your summers. It’s as simple as just add water! The polar bear will make sure that next time you reach into the freezer you will get fresh and solid blocks of ice. 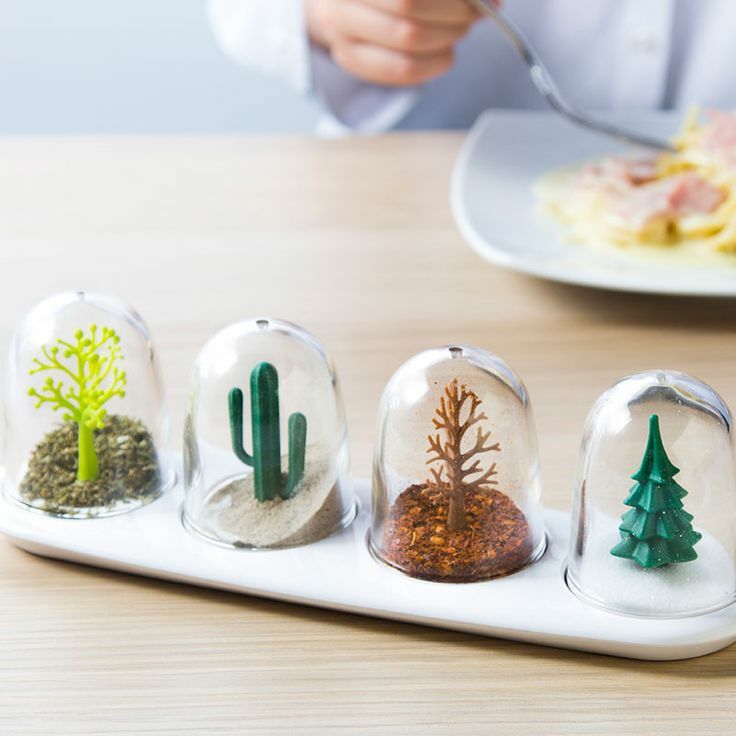 Four Seasons: A more unique spice rack to have in the kitchen comes in the shape of 4 wonderful small jars and support. In each of the jars there is a small tree or plant representative for each of the 4 seasons, from where the name of the product also comes. Most of the common seasonings will replace the snow, leaves, sand or grass in each of these jars and they will add to the effect of the seasons. The overall image will become not only picturesque but will also add charm and uniqueness into your home. Forest Party Fork: Last but not least, we have a product that can be used mostly at parties. If you and your guests enjoy skewer foods, then you might want to add a little more fun to your party with the help of this next product. Don’t worry, the skewers are actually replaceable, so that you can replace them whenever you want, enjoy different foods with it and be able to share them with anyone. 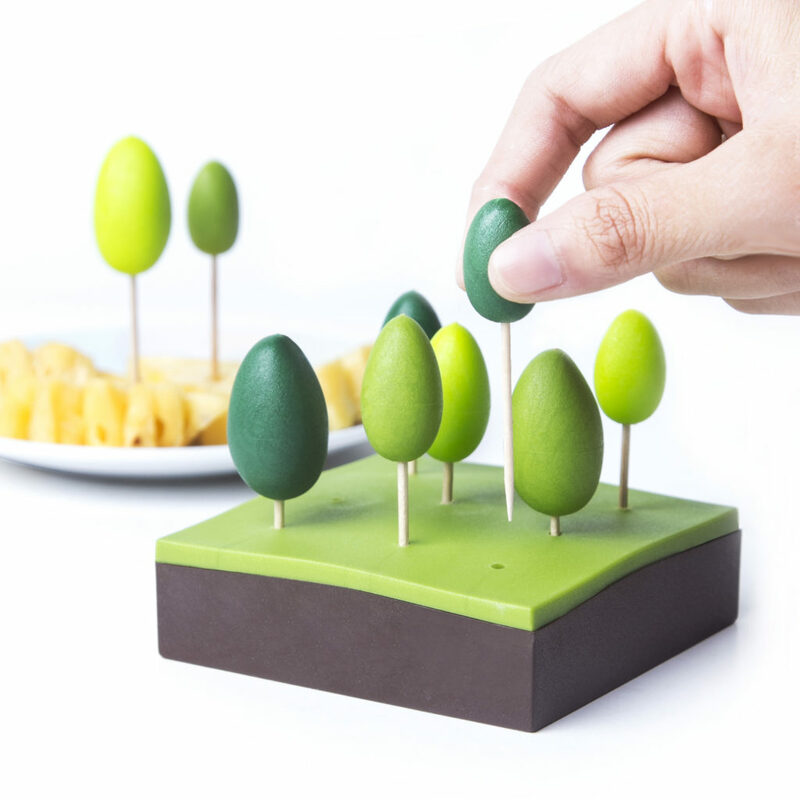 Just choose a little tree and enjoy your piece of cheese (or anything else you might serve, of course).